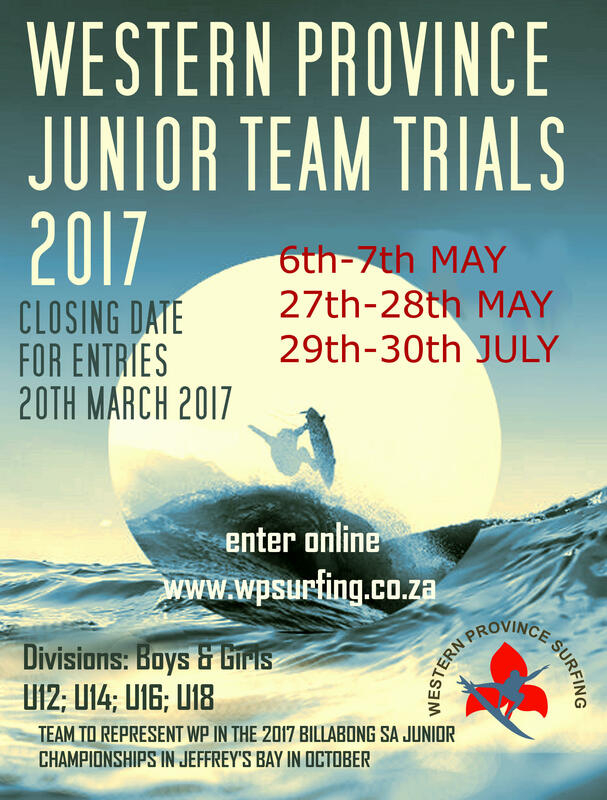 – Masters / OPEN Team Trial 1 is confirmed for this Saturday 3 March. 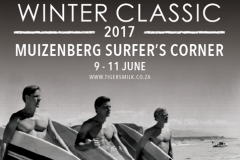 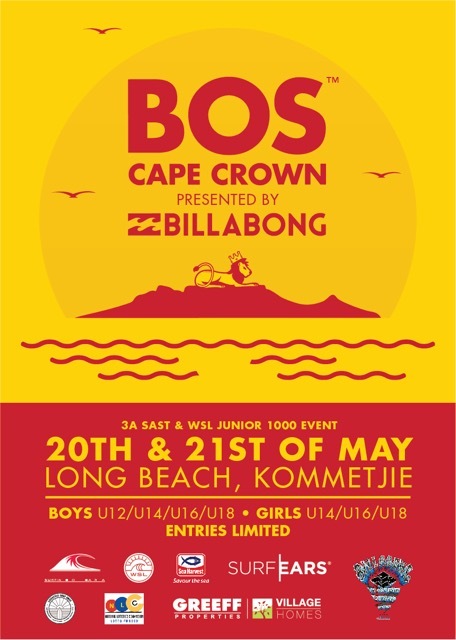 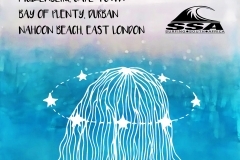 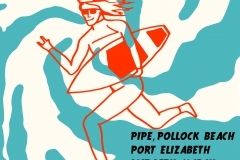 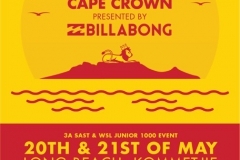 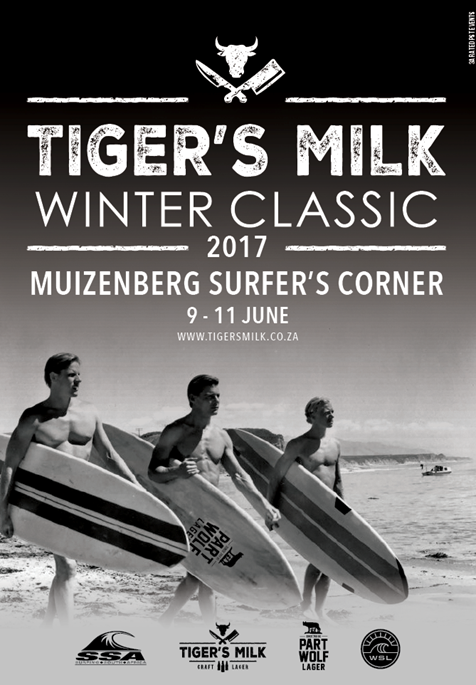 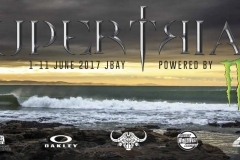 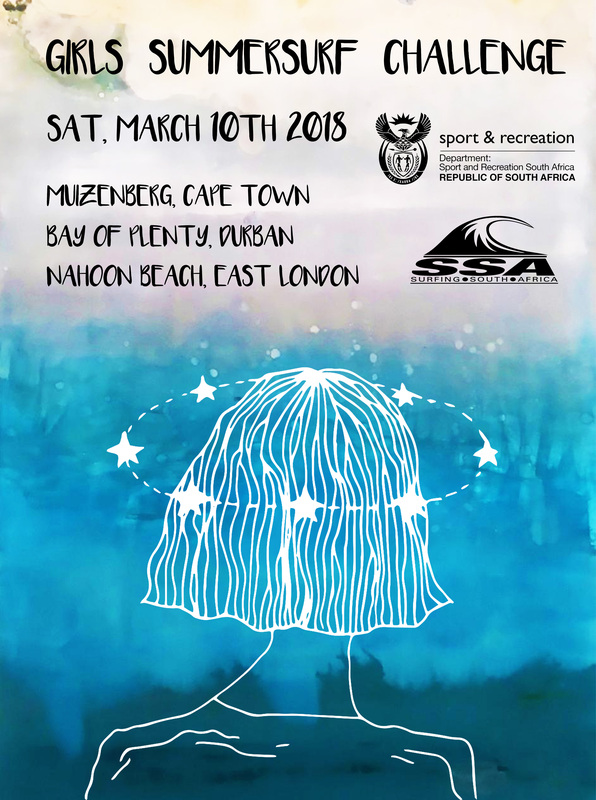 – Venue is Silwerstroom Main beach. 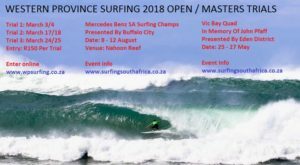 9am Start! 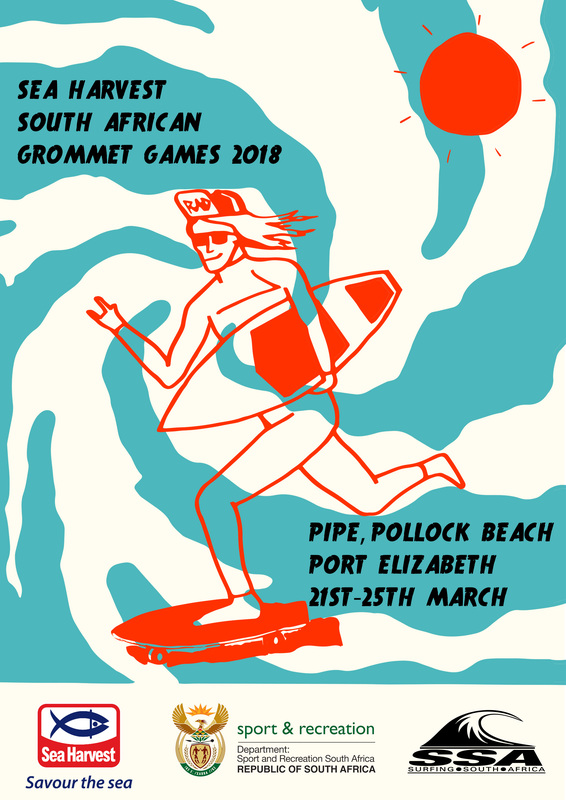 – Contest entry closes midnight Thursday 1 March 2018 – Heatsheets and Schedule TBC after entry closes. – Updates to follow on Website / FB and WhatsApp broadcast group. 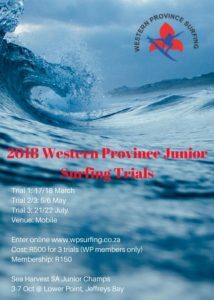 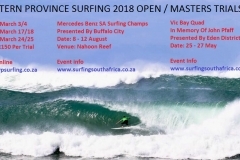 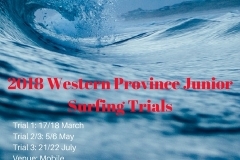 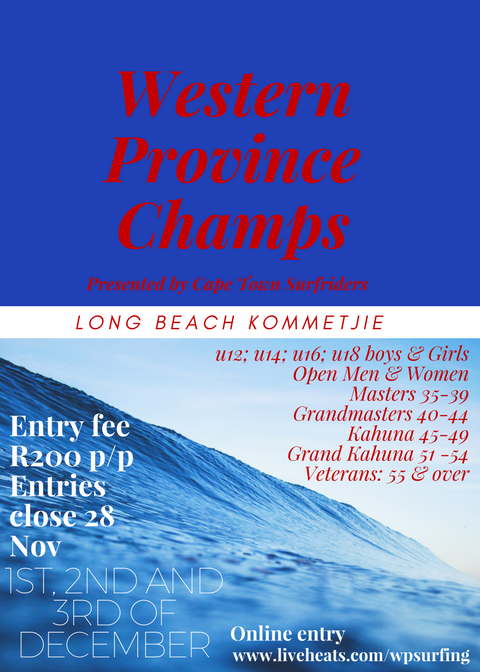 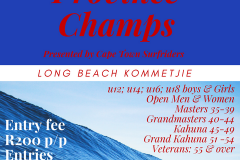 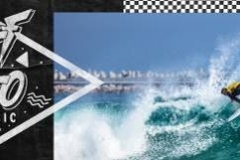 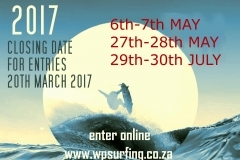 © 2019 Western Province Surfing.